This is a new take on a past thread. Calling all VW, Audi, Beemer, Porsche and Mercedes peeps to the stage!! Want to strengthen the German car scene. We have quite a few of us on here but don't believe we have ever all attempted to get together. I know of a few meets coming up that are VW oriented and would like input on other gatherings that may exist. Let the German shenanigans begin. I apologize if I have forgotten anyone. Mook, shockerracing.com, 01GTvert and 1 others like this. Extremely sorry I will make it up to u.
I'd bring the minivan, but its secretly a Dodge. Any idea of dates/ locations? Second weekend in May? Location Twin Peaks Oakbrook? May 14/15? If so I should be in. Bruce Jibboo and LoveSpank like this. I'm off that Saturday so anytime in the afternoon works for me. You guys can add me, VW/Audi guy here! Nice what do you have? 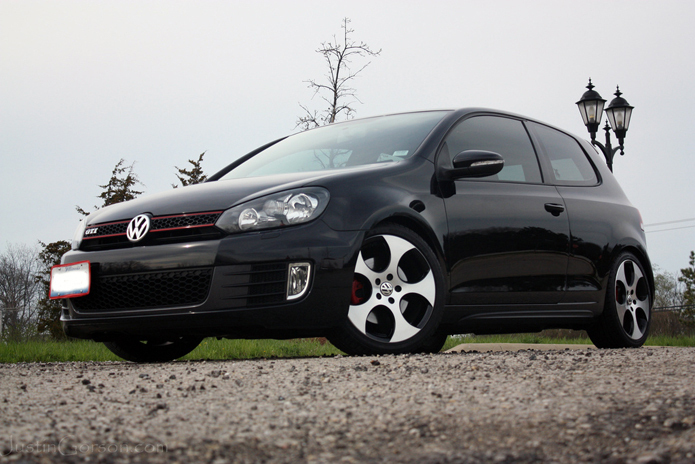 Well I have a mk6 GTI - I went the Stage 2 by APR for my mods. I have a nice little write up HERE . It is very similar to this with just a few things I've added since. And there have been a few updates to the tune as well. I am a die hard GTI fan though...love these cars. I am lucky to only drive this is the summer/spring/fall just for fun. I don't drive for my commute. I bought this thing new and I don't see dumping it for a long while and plan to do the bigger turbo/stage 3 at some point in the future. The winter/all season is a bone stock Q5 2.0T that I also really enjoy but for different reasons. I grew up driving an old 1990 Audi 100 with its inline 5 pushing out a womping 125 horses, but the thing was geared fantastically and was one hell of a sedan. In any case, I love the German manufacturers, but as you can see I am partial to the VW/Audi/Porsche camp. I would be possibly interested in bringing my bimmer to something. I'm a huge fan as well! !